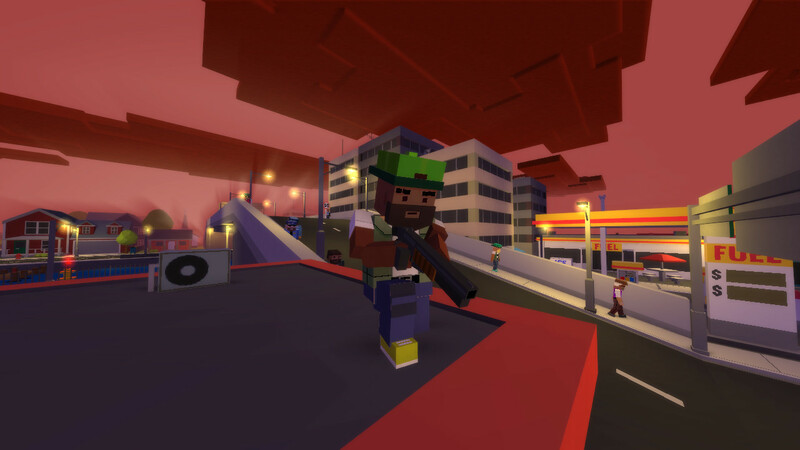 Broke Protocol is a multiplayer sandbox with voxel graphics, in which hitting a huge city, you can do whatever you want. Create your character and go look for adventure. 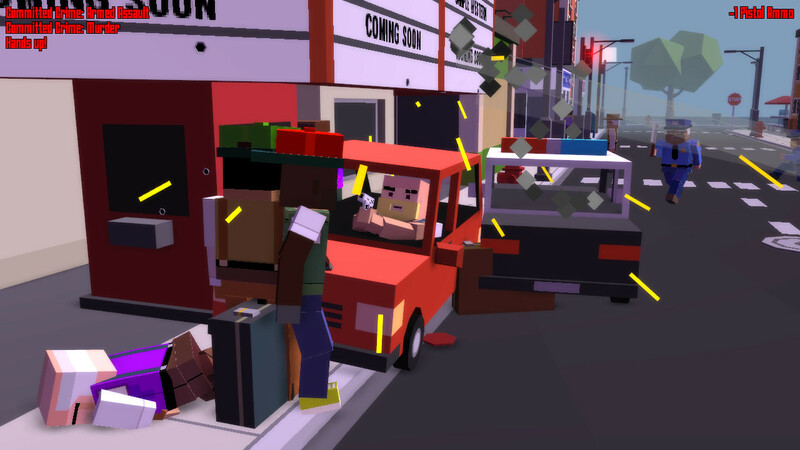 You can become a law-abiding citizen, find a job and not have any problems with law and order, but you can also rob and kill or, for example, become a policeman who will neutralize crime. Also in Broke Protocol there is also a single mode. Supports up to 255 online players per server! 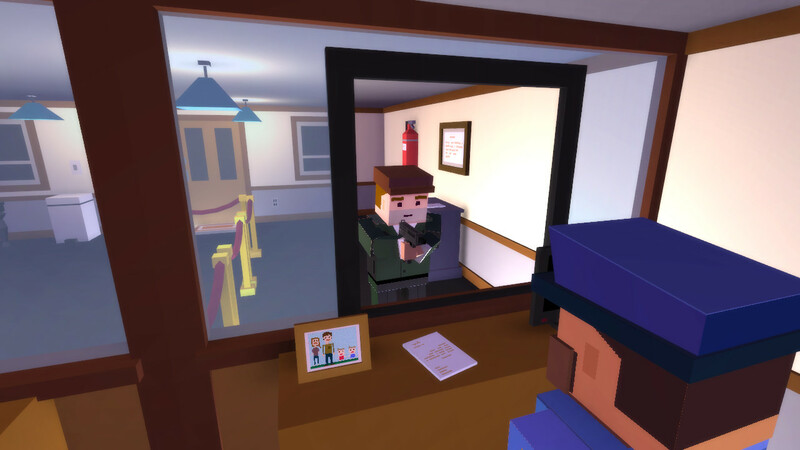 This game has been updated 5-04-2019, 05:23 to the latest version v0.95. Hi, Skidrow! I download all of my games from you! And I love it! The new 0.84 is out! And it is amazing!